Online shopping is not just important but mandatory now for so many reasons. People are buying things worth millions online every single day and this industry is growing at an unstoppable rate now and people love it. Nevertheless, there are certain things that make a person different when he or she is shopping online so here below are 10 habits prove that you are a smart online shopper. Make sure that you also follow them to become a perfect online shopper. When a person is selective while shopping, he or she will surely gain a lot in terms of the amount that they are paying for the quality of the product that is being purchased. Some sites are better compared to others in few categories or specialized products. One must be selective in choosing the products from correct sides. A smart online shopper will never depend on one particular website to buy things. He or she will always have different options when shopping online as there are so many products that are manufactured by different brands so the cost and the quality of the products differs as per the websites. Cash back coupons and gift cards are one of the very important parts of online shopping. All the online websites have this cash back option for certain products that is mentioned in the terms and conditions which you need to read carefully before buying a certain product. Post applying coupon code you get to avail the cash back offer associated with it. There are variety of websites giving out coupons and cash back offers that can be combined with Shopping sites to get the best deal. Smart shopper keeps track on such coupon websites and stays updated about trending offers and schemes. Patience is the key to success! Online shopper is always patient and does not jump into conclusion when they like a particular product. The quality of the product is very important and when they look for the same thing in different websites they may get something that is totally new and is better in terms of quality than that of the former website that they checked the same thing on. Everyone can avail On-seasonal offers but only a smart shopper knows when there are off seasonal offers going on. There are certain days when massive discounts and offers are going on shopping websites. Especially when its winter and people are not buying normal formal shirts or T-shirts there are a lot of discounts on these things which a smart shopper will know and buy them at ground rates during the winters. You may be surprised to know that the maximum offers and benefits for online shoppers are available on a Wednesday as this is that day of the week when people are very busy with work and do not come online and shop for things. So in order to gain sales even on a Wednesday almost all the online stores have heavily discounted rates on the products so that more and more people can buy things. Smart shoppers avoid online shopping on a Sunday evening because the rates are a little high for things on the websites as the website owners know very well that thousands of people will be buying things on a Sunday so they increase the rates a little more on this particular day. A smart online shopper knows that the rates on websites are never the same as they keep changing with the demand of a product in the market. So they check out the rates of a particular commodity on multiple days before finally buying the product so as to get the thing at the best possible rates on a particular day. There are many online ticketing and travel portals using which you can now book your flight and train tickets from your home or office itself. Not just flights and trains but hotel booking also happens online now. So here people have a lot of time, energy and money that at times gets wasted on going all the way to an airport or a station and stand in a long queue and book tickets. The rates on the websites are way more lower than the normal markets thus it is always better to book for these things online. 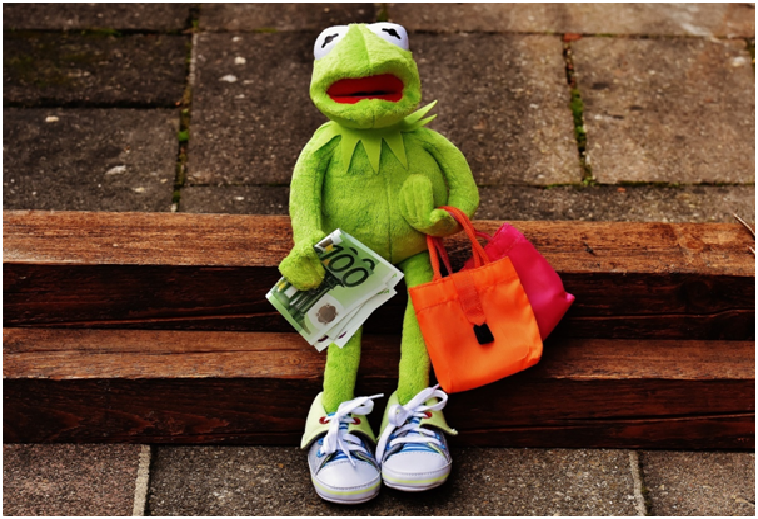 Trying out new things is not bad but then when it comes to spending money online it is always advised that people buy things from genuine and well known websites. There are a lot of fake websites that actually promise you things that they don’t even have and once you pay, the product never comes to you, so always buy from a well-known Ecommerce website only. There are so many well-known and huge websites that you can buy things from so don’t get carried away with unrealistic offers and discounts. A good online shopper will always take his or her own decision when it comes to finalizing and paying for the product. Smart shopper will take advice and knowledge from people around him, but will take the decision on his own. 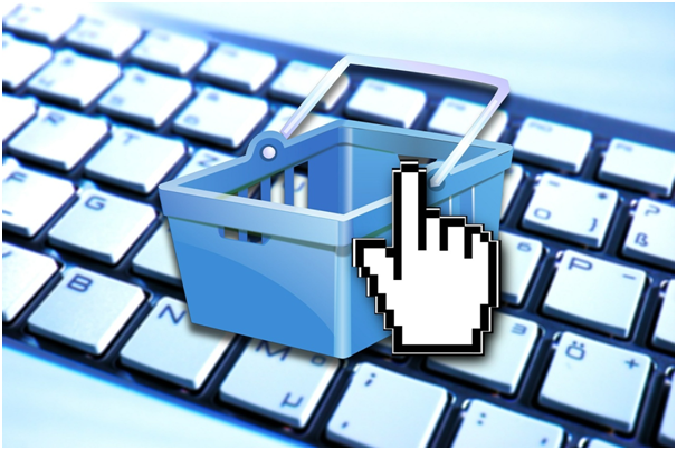 Becoming a smart online shopper is not a rocket science that you will have to struggle for. It is very simple and all you need to do is keep your eyes open while shopping. Keep yourself updated about latest trends and deals and you will be a smart shopper.